Rosemount Lifelong Learning are committed to listening and responding to our client’s needs. We are delighted to have secured additional funding to further embed listening practice into all aspects of our work with Children & Young People (CYP). Are you passionate about the rights of CYP to be heard? Are you motivated to make a lasting difference to CYP and challenge the structures that represent them to do so? If so, this could be the perfect role for you! 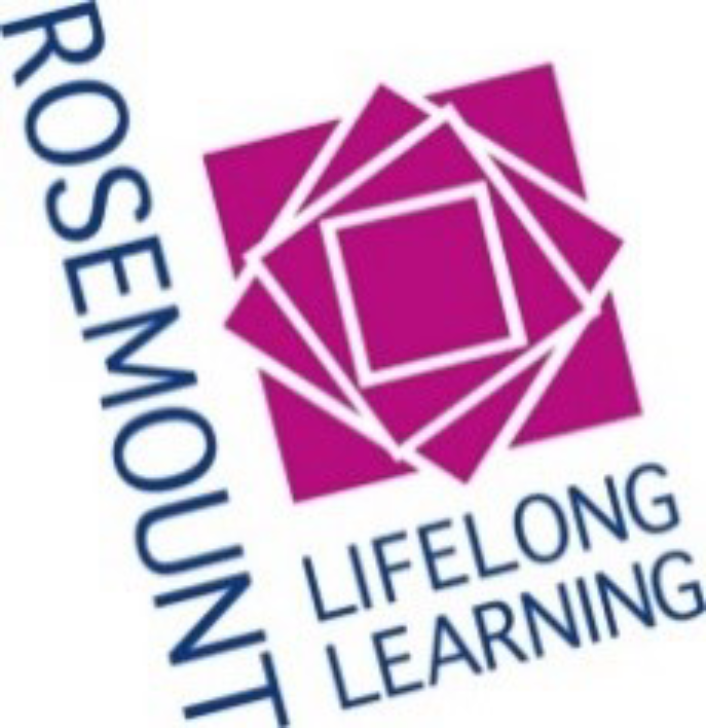 Rosemount Lifelong Learning is a well-established and highly regarded 3rd sector organisation based in the North East of Glasgow, supporting people across Glasgow to cope with life’s challenges and realise their potential. 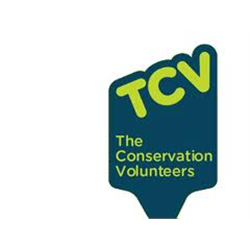 Celebrating our 20th anniversary this year, we are a forward thinking organisation with a vision to make a lasting difference to the families and communities we work with.